The number of homes listed for sale in the City of Palos Verdes Estates has dropped significantly over the last 3 months with only 17 homes listed for sale at the end of January, which is 66% lower than the same time a year ago. The number of homes sold over the last 3 months, averaging 10 sales per month, is 29% less than sales during the same period last year primarily due to the lack of inventory. This equates to less than 2 months of inventory.The number of homes in escrow at the end of the quarter is 18 homes. 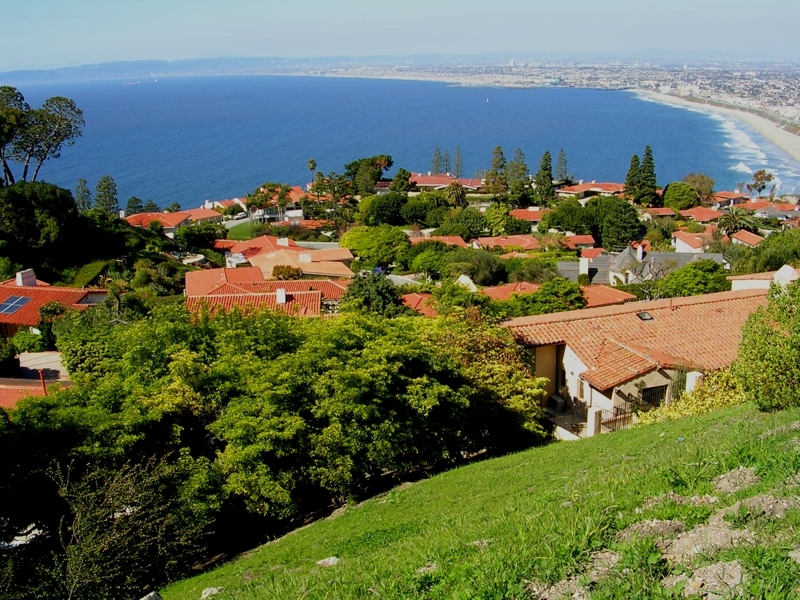 Click Here for a search for homes currently for sale in the City of Palos Verdes Estates. Due to the low inventory of homes, properly priced homes are often receiving multiple offers in this market. Make sure and scroll down to see entire report below. The average price per square foot over the last 3 months has been $564 per sq. ft., an increase of approx. 10% over the comparable period last year. The overall market appears to have stabilized. This market has not been nearly as impacted by the foreclosure sales which have severely affected inland markets. The average days on market for homes sold during last 3 months was about 2 to 4 months. The percentage of list price for homes sold is approx. 94%. The average list price of homes for sale at the end of January is aprox. $2.9 million. The average sold price of approx. $1.6 million during the last three months is approx. 14% higher than the comparable 3 months last year, but decreased substantially in January to $1.3 million. This shows that the lower priced homes are selling faster than the higher priced homes.